All the contacts at the cruise lines at your fingertips! Addresses, key executives at all levels, emails, websites, fax and phone numbers of all the cruise lines throughout the world. 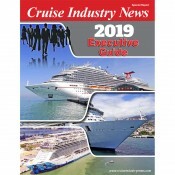 c. 1,000+ executive listings; 70 cruise lines/ operators/ ships. A who’s who of every single global cruise line. 50 pages. Download instantly! 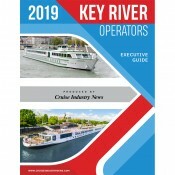 All the contacts at the major and niche river cruise lines and vessel management companies. 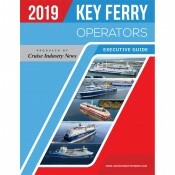 A comprehensive executive guide and who’s who of the global ferry market, providing contact information and senior level decision makers at the key ferry companies. 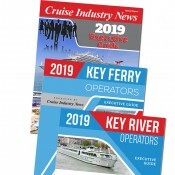 Cruise, River and Ferry Executive Guides – buy all three and receive a discount. All the contacts at the cruise lines at your fingertips! Addresses, key executives at all levels, emails, websites, fax and phone numbers of all the cruise lines throughout the world. 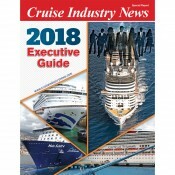 c. 1,000+ executive listings; 70 cruise lines/ operators/ ships. A who’s who of every single global cruise line. 42 pages. Download instantly!